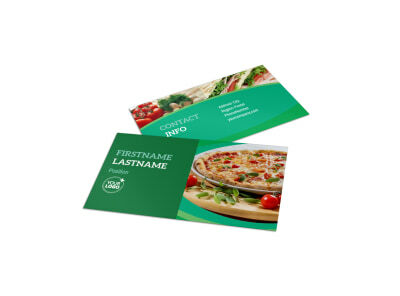 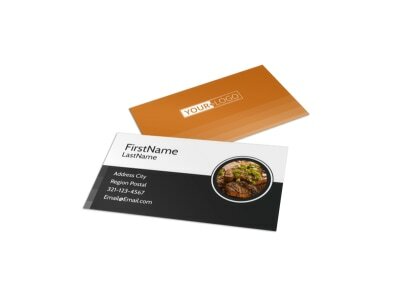 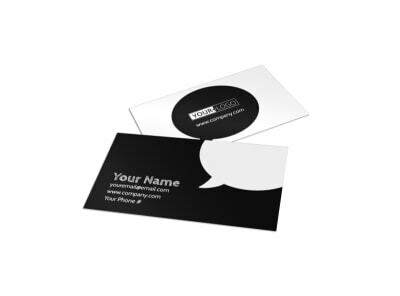 Keep your restaurant’s contact information in the hands of customers, vendors, and others with professional business cards you customize using our online editor. 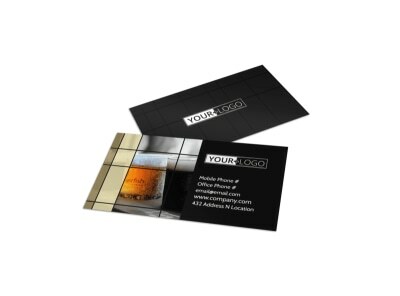 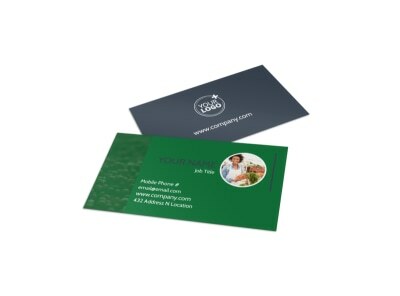 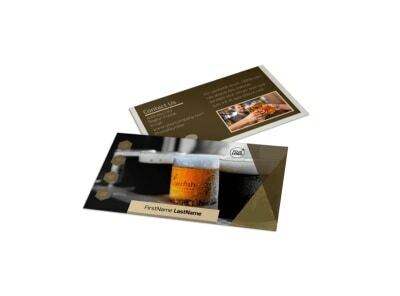 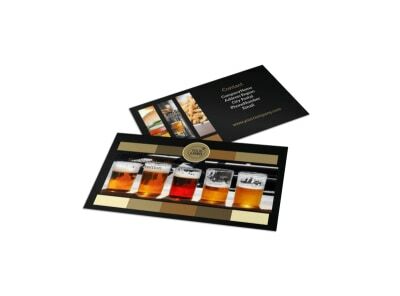 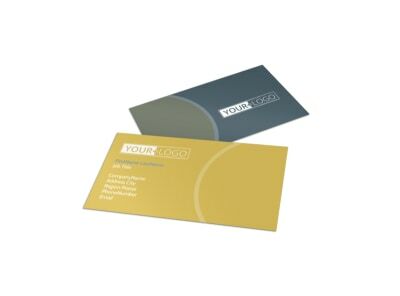 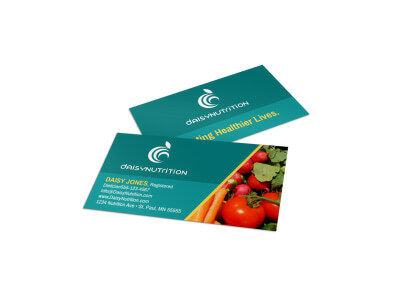 Our food and beverage business card templates take the guesswork out of the design process, simplifying your customizations so that your cards really speak of your business. 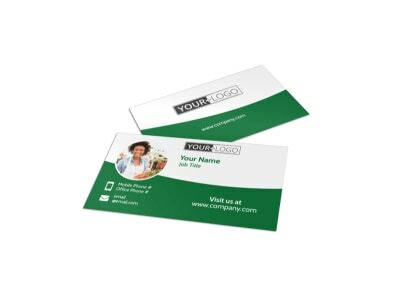 Upload your logo and include your web address, phone details, and other information, so contacts can quickly get in touch. 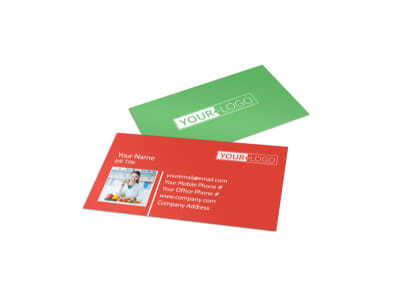 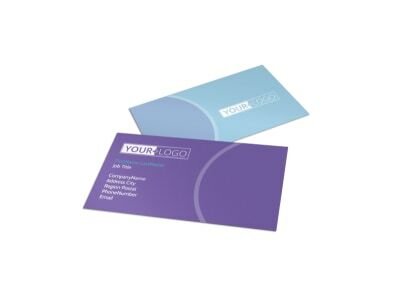 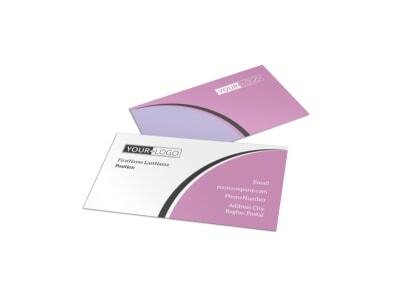 We can print your cards for you, or you can opt for printing from your own location. 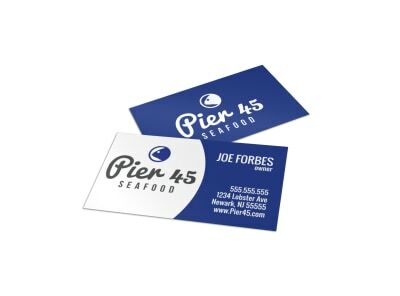 Need an affordable and ultra-portable marketing option that can be easily picked up and taken home by your restaurant’s potential customers and clients? Take a few moments to create a custom-designed business card that gets your name out to everyone from wedding and event planners to offices and charitable organizations looking for corporate sponsorships. 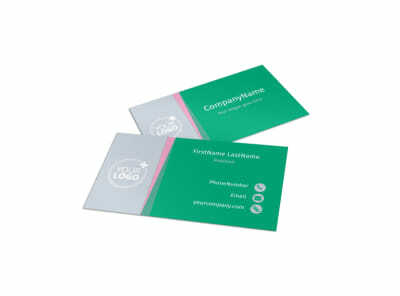 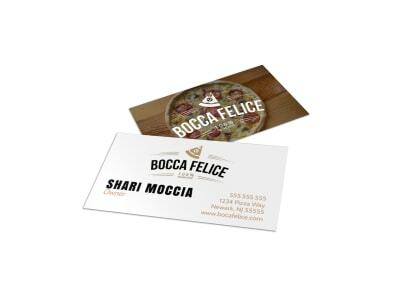 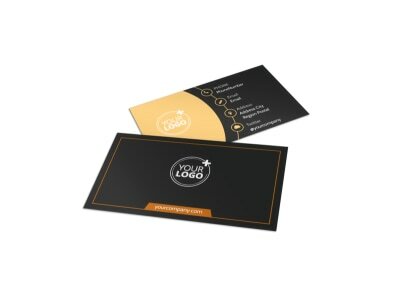 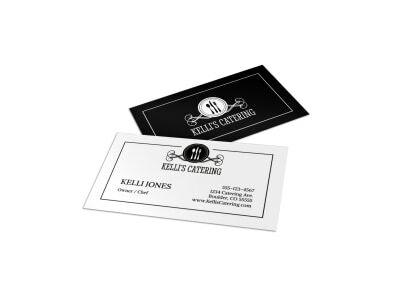 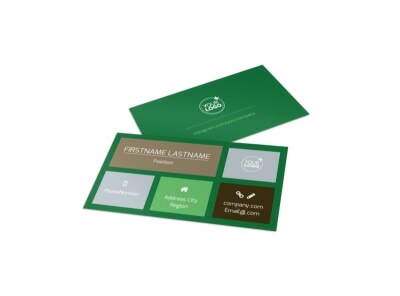 MyCreativeShop offers a wide selection of customizable restaurant business card templates for you to choose from. 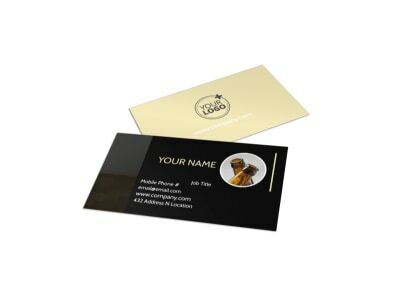 Find your fave, then utilize the tools in our online design editor to make it your own. 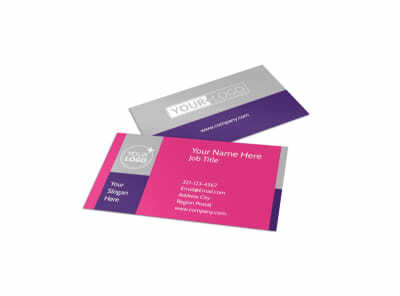 Upload your logo, tweak the color scheme to fit your branding, and include your website and direct contact info. 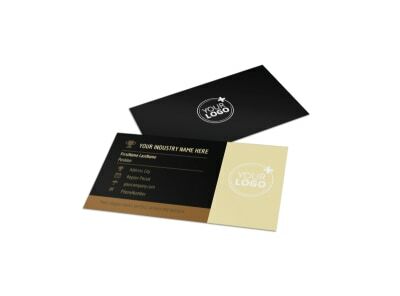 Order up a box from any printer you like or take advantage of our own high-quality print service. 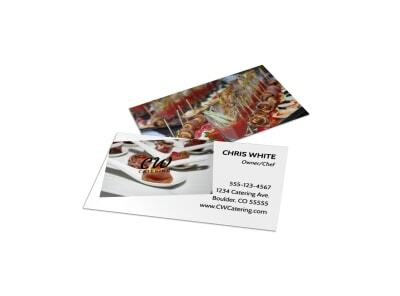 Leave a stack of cards featuring your catering contact info with the staff at the venues and event planners in your area and get ready for a flood of new business! 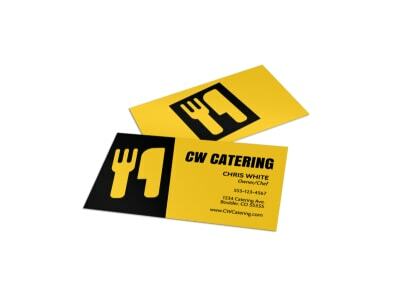 Share your catering business with potential clients as easily as you do crudités. 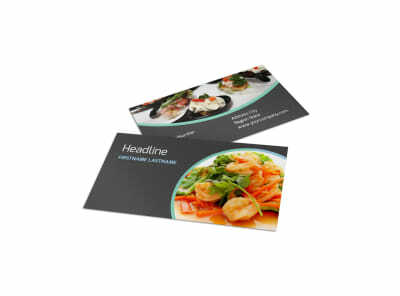 Set the shrimp puffs aside for a moment and customize one of our delicious catering business card templates. 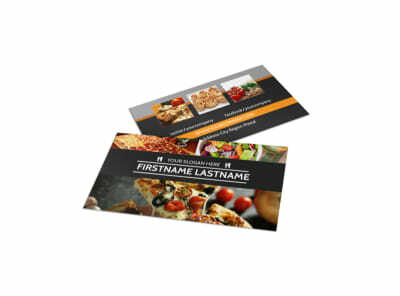 We hire pros to give you an already-perfected recipe for design success. 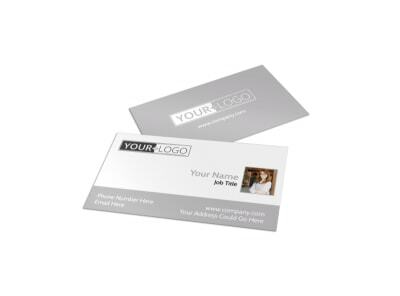 Use our online editor to whip up a personalized business card you can be proud of. 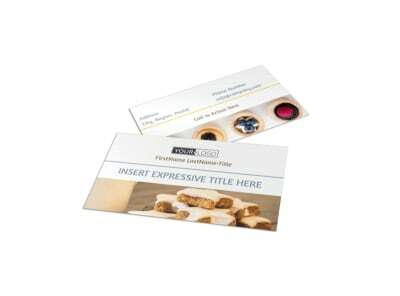 We make it easy to upload photos, change up the color scheme, layout, or font, and add all of your own custom text. 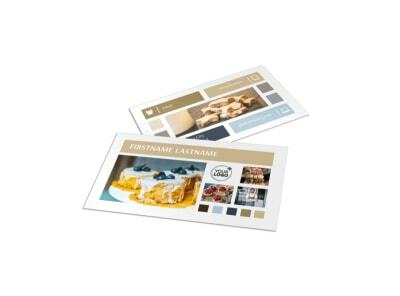 Best of all, we can even print them for you if you’ve got your hands full slaving over the stove. 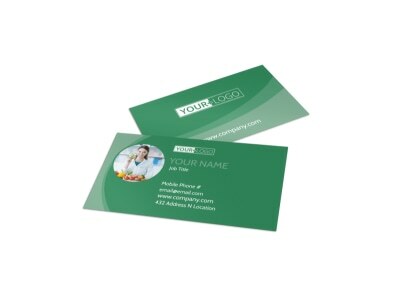 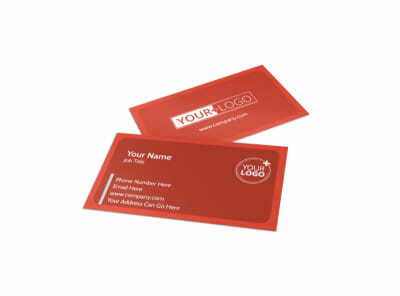 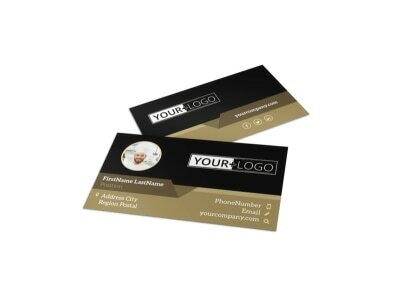 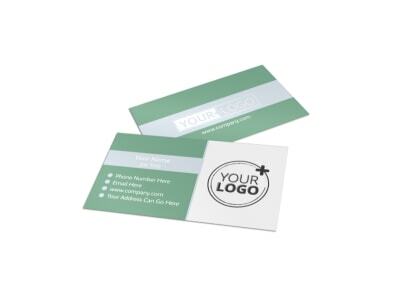 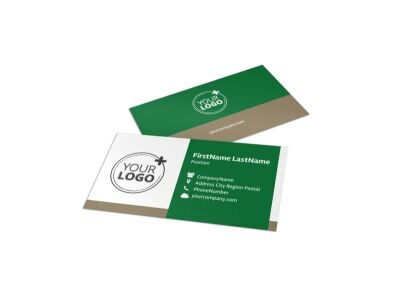 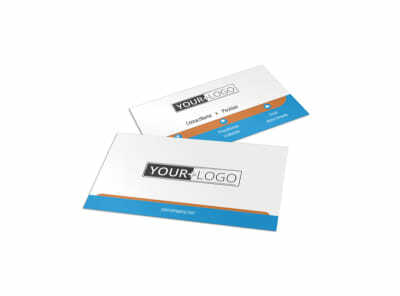 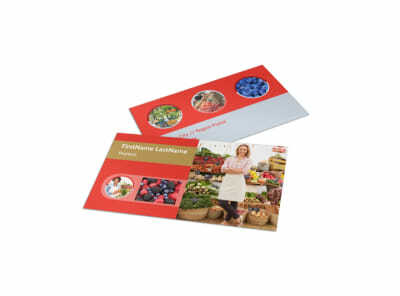 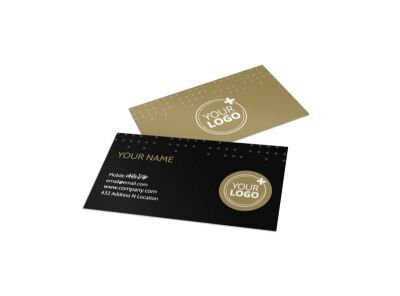 Your finished business card should accompany you at all times – to your events, the grocery store, and even supplier meetings. 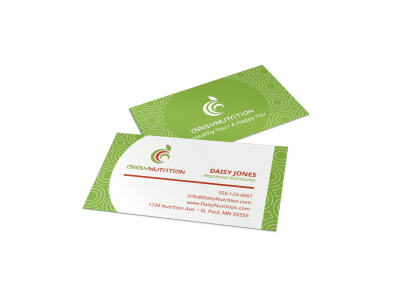 Share a stack with local event planners and other vendors you work with often so that they can connect their clients with you, too!